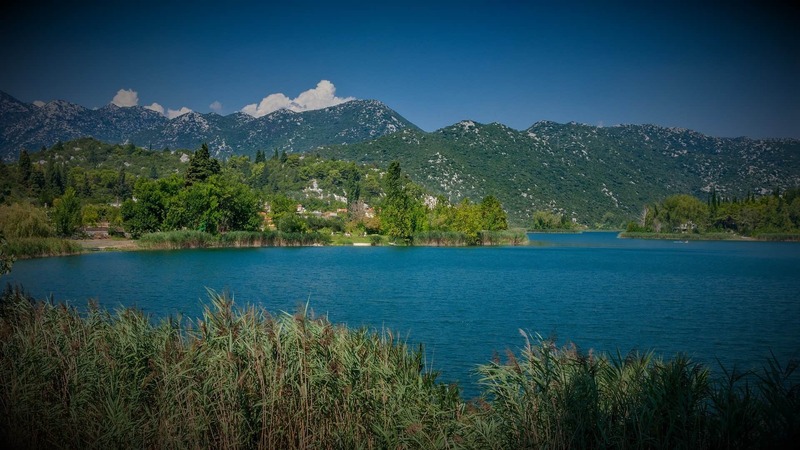 Baćina lakes - Oasis in the Dalmatian karst! Discover hidden natural beauty and tourist attractions of Croatia! Discover Croatia, all its hidden natural beauty, lesser-known cultural sights, diverse and rich tourist and gastronomic offer! Visit romantic, peaceful and beautiful places in Croatia on the Adriatic sea, book your apartment, room or holiday home directly with the owners of accommodation. 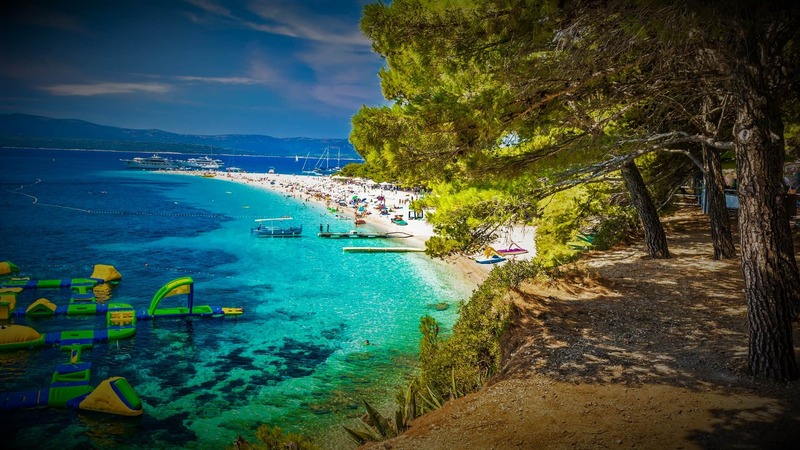 We invite you to read our blog about Croatia, to visit Croatia and spend an unforgettable vacation with family and friends! 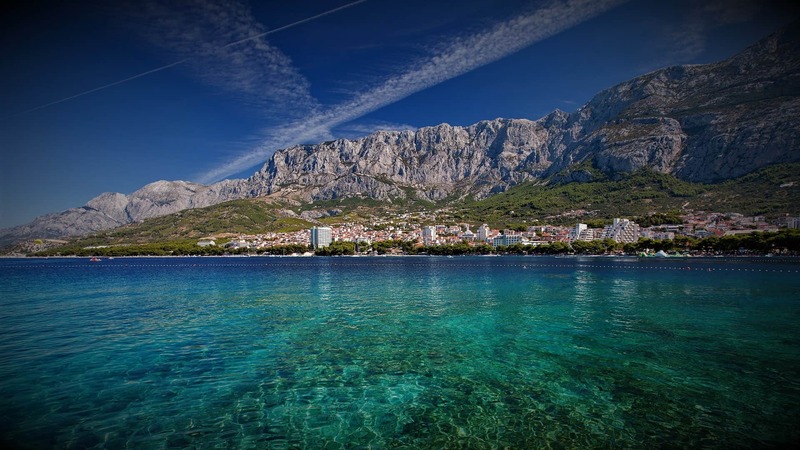 The number of guests on the Adriatic coast has been constantly growing in last period. Finding an available place on one of the popular beaches during the season, for sure, is not easy task any more . If I to that task add an additional criterion, that it is about quiet and hidden corner on the beach, very often it becomes mission impossible. Rain was following us all the way to the entrance to Slavonia, somewhere around Požega where the sun welcomed us. "Finally we ran away from that rain," I thought in that moment. However, the cloud caught us up shortly, in Osijek already, which was our first stop.